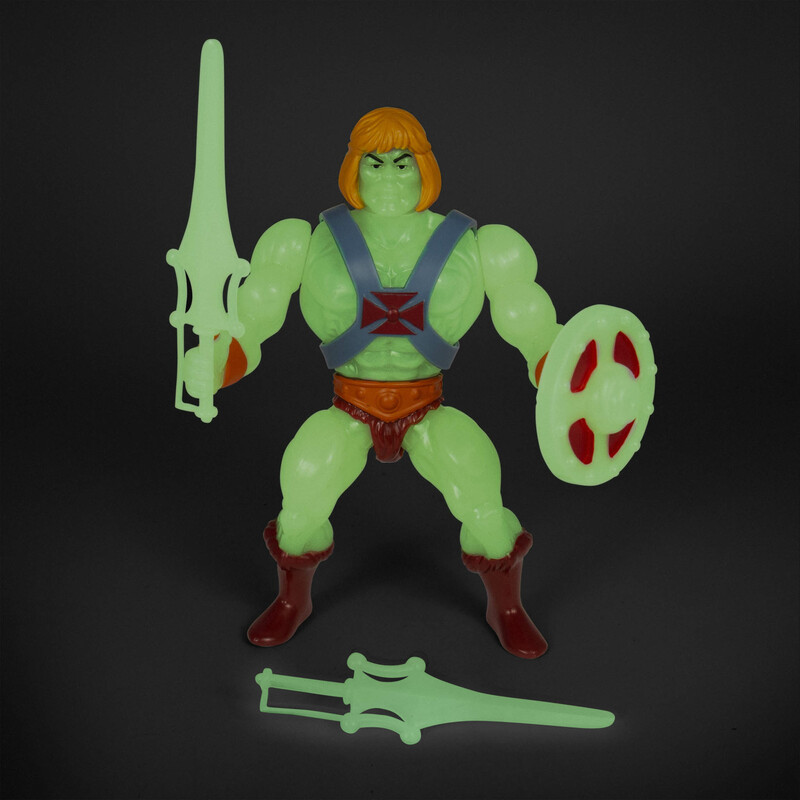 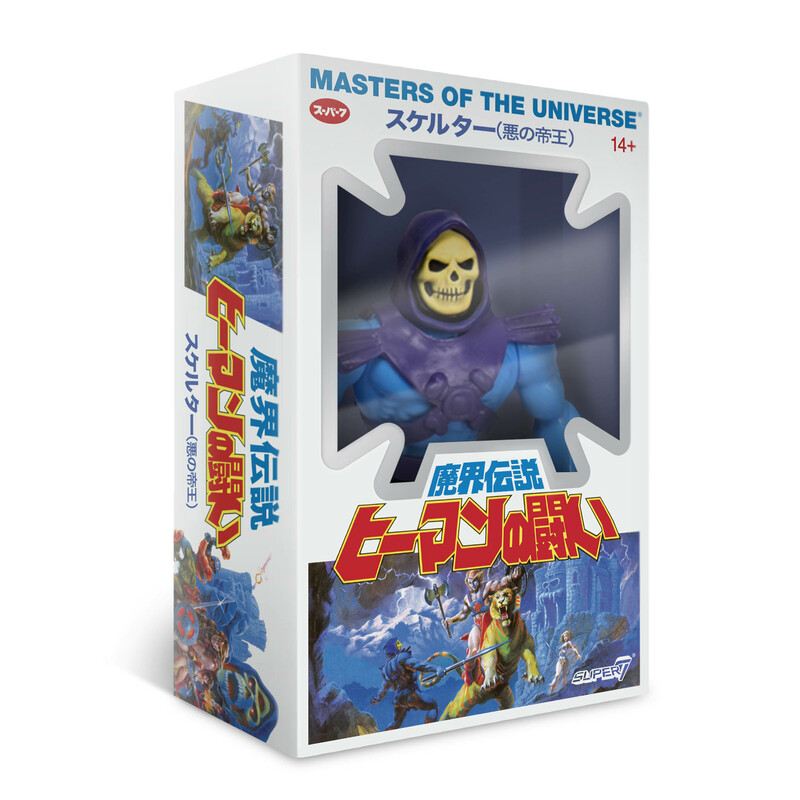 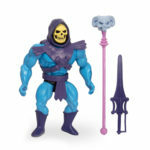 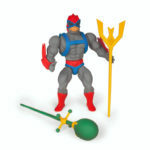 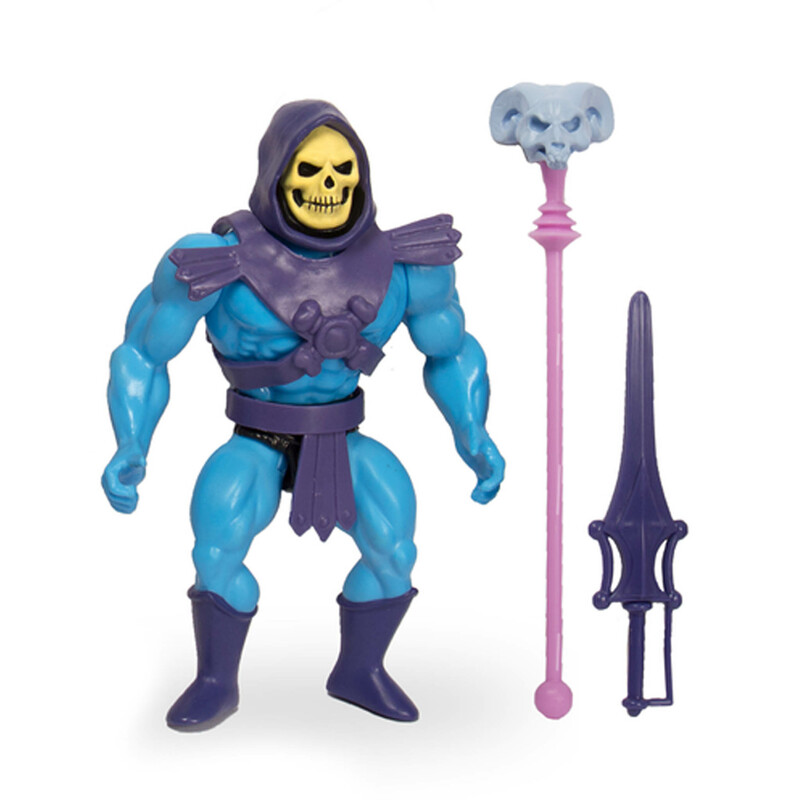 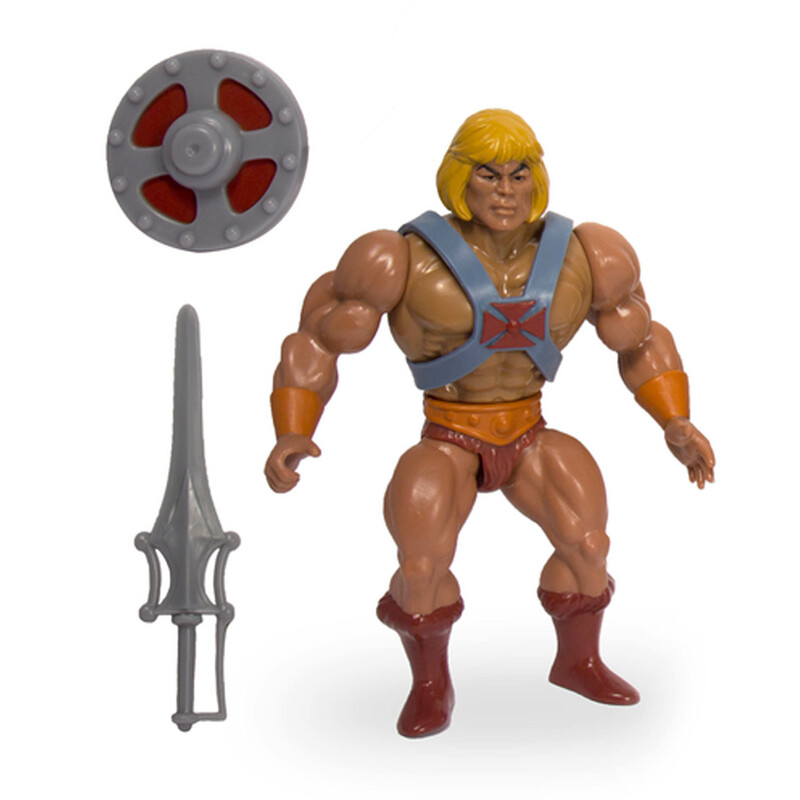 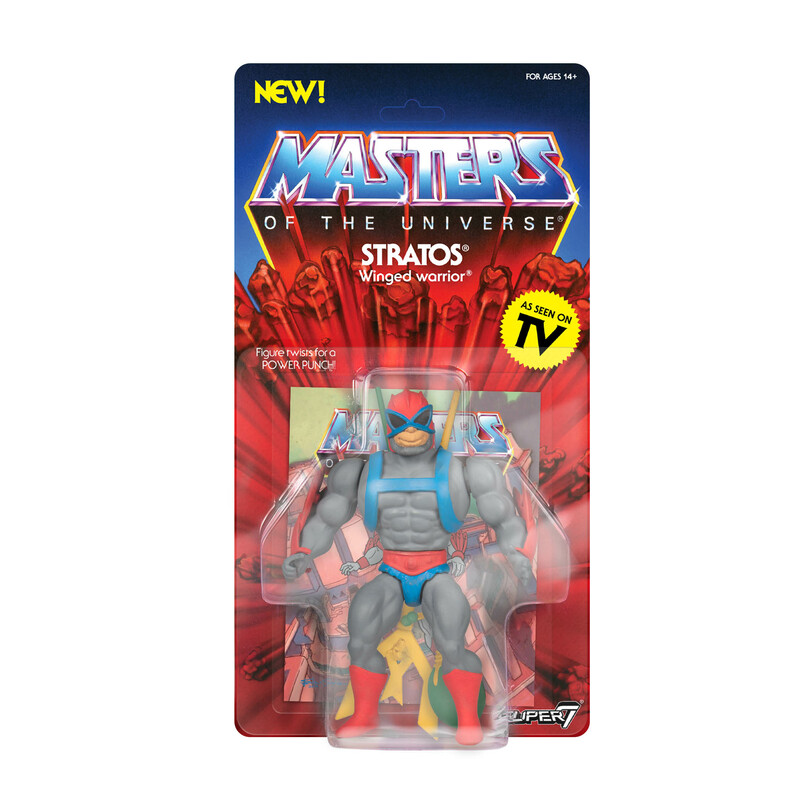 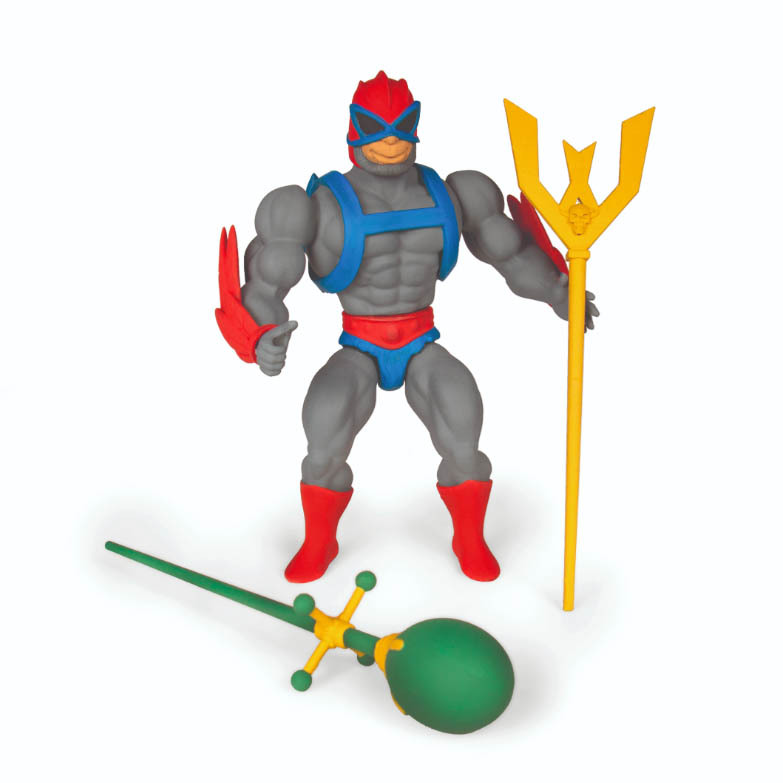 Super7 has started accepting preoders for its latest assortmant of vintage Masters of the Universe, and we love where this line is going. 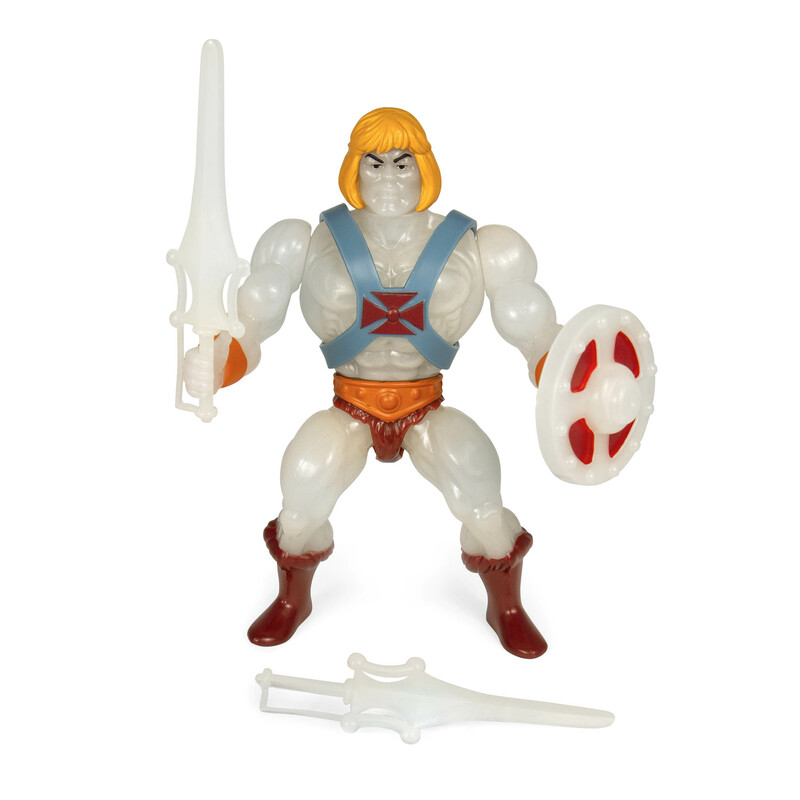 For those unfamiliar with the vintage line, these are Masters of the Universe figures painted to more closely match how the characters looked in the animated series. 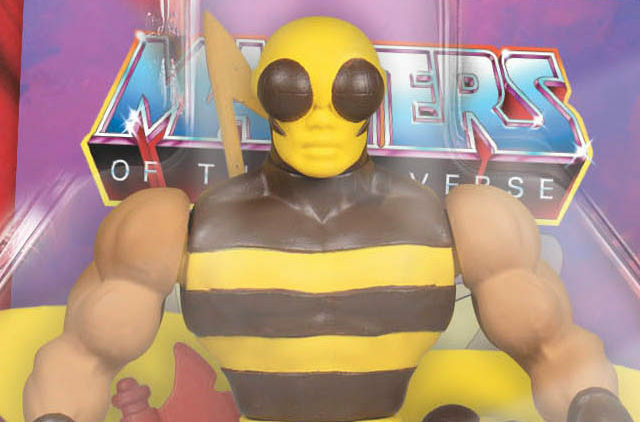 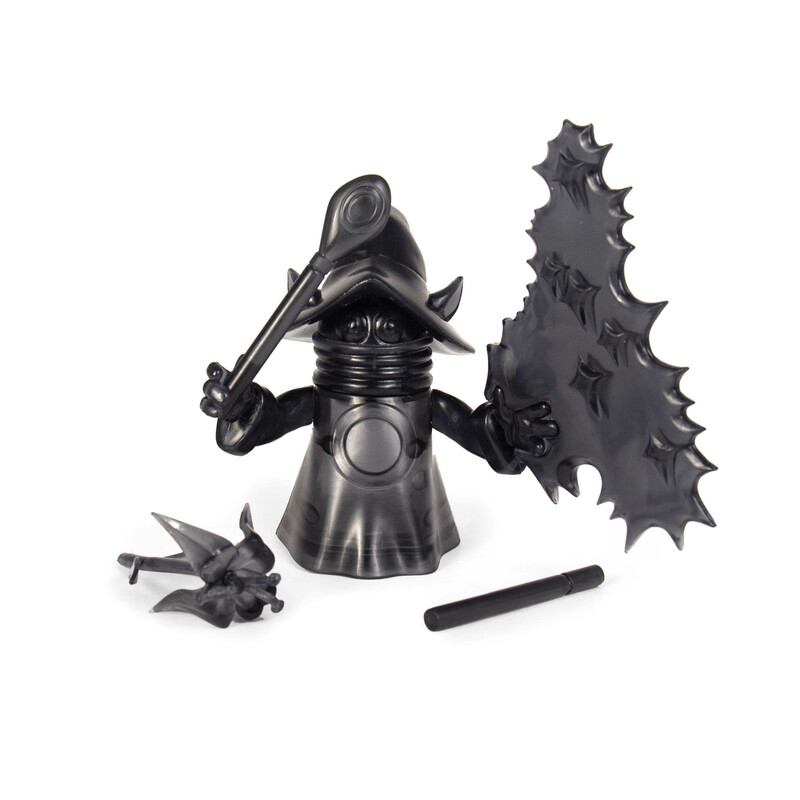 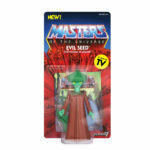 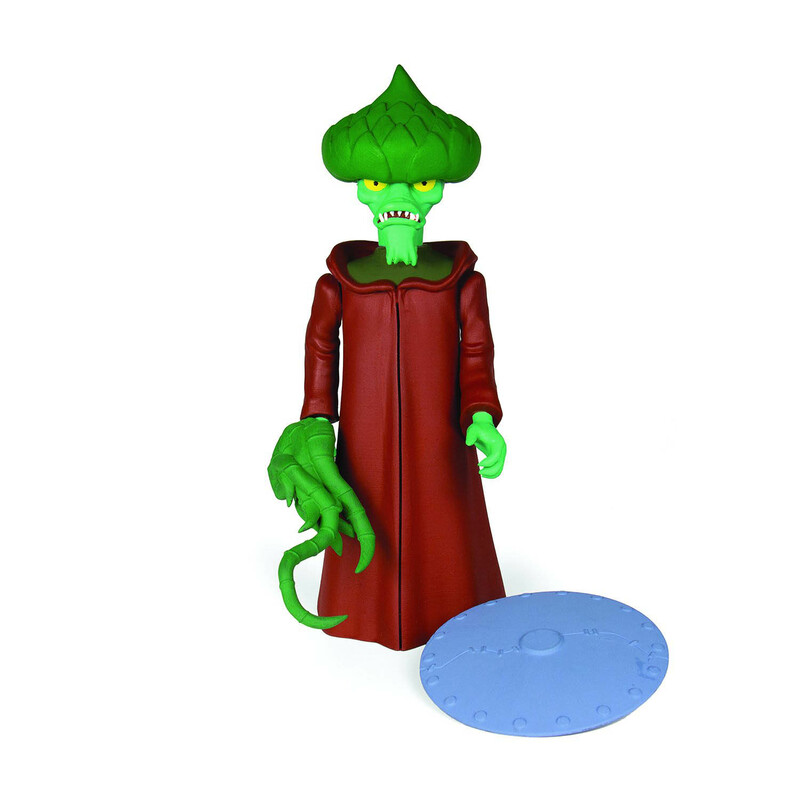 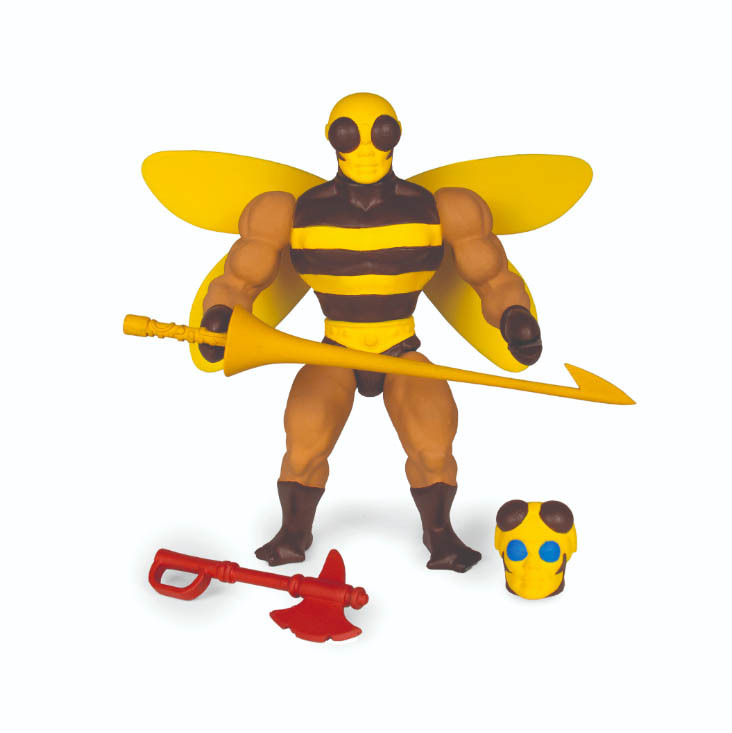 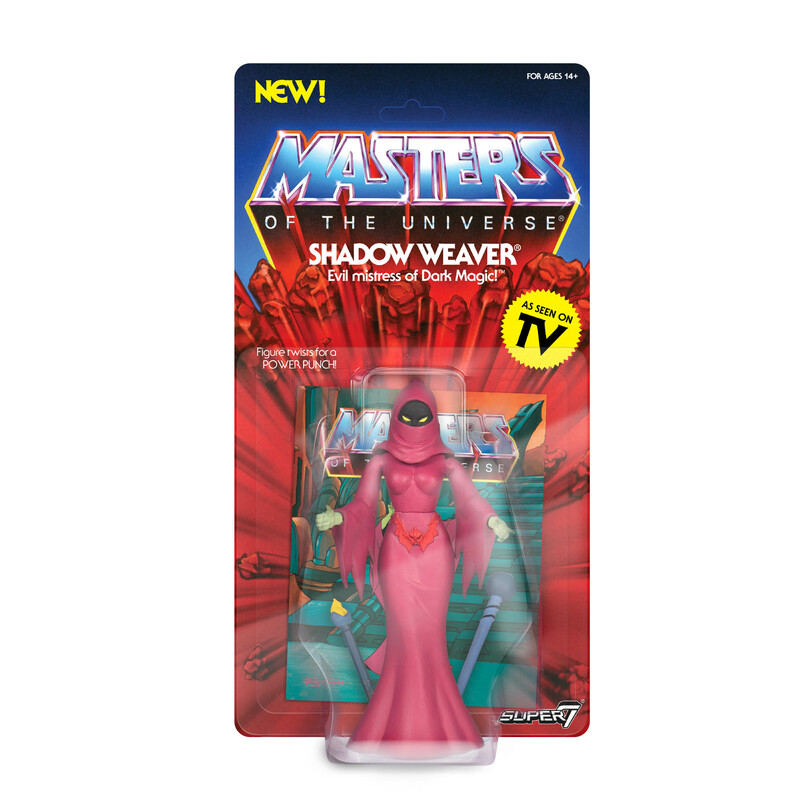 And not only that, but the company is including figures that were never produced in the original 1980s line such as Evil Seed and Shadow Weaver. 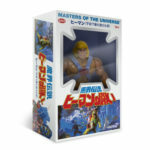 Super7 will also be releasing two figures in reproductions of Japanese prototype boxes that were never produced. 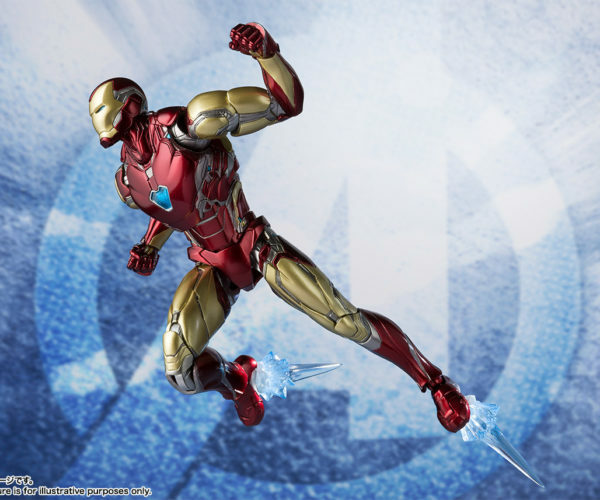 All figures currently up for preorder are $20 each with the preorder window closing on April 30. 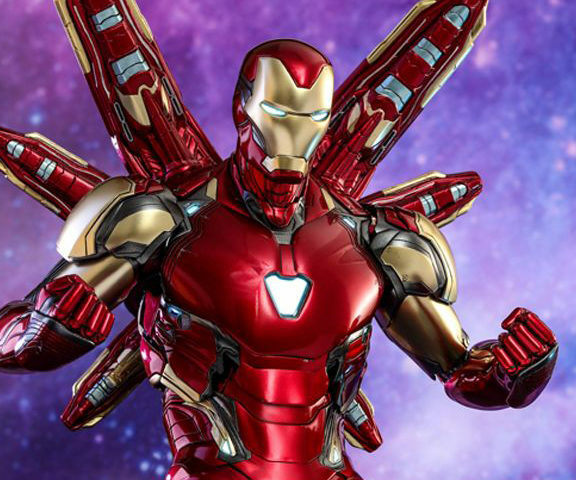 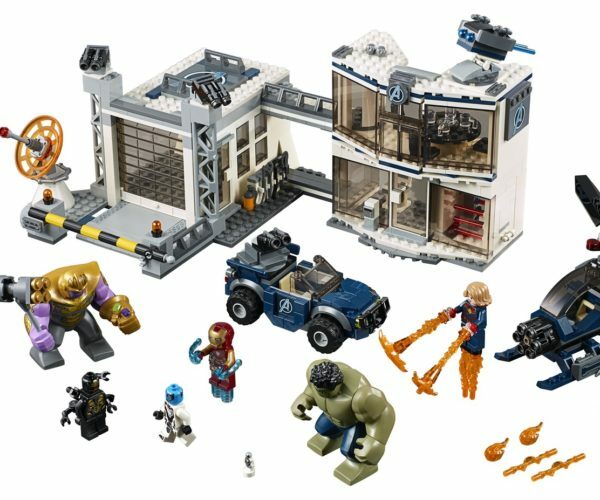 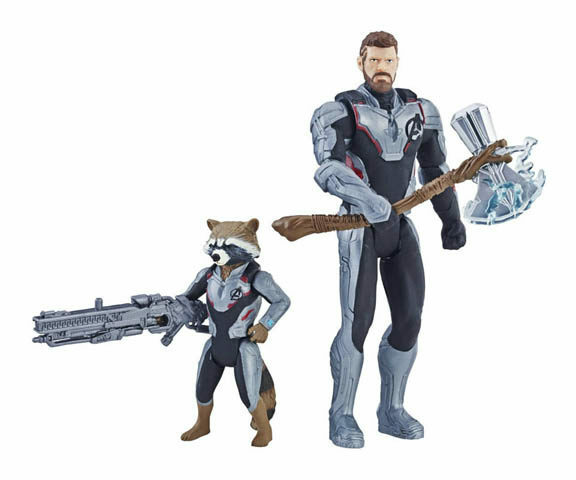 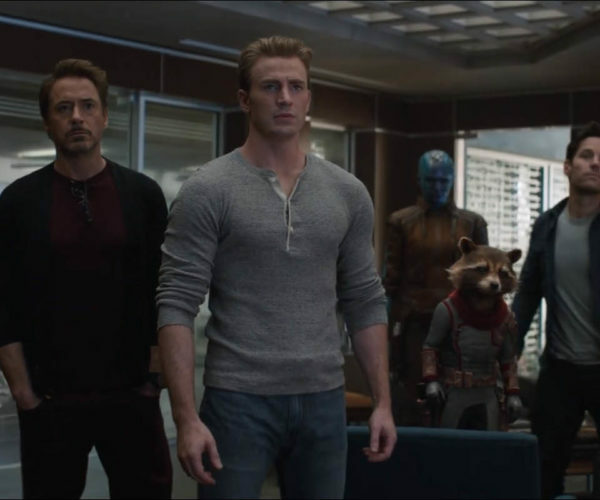 None of these figures are limited editions, so you will be able to purchase them once they arrive, but those who preorder will receive them immediately upon arrival. 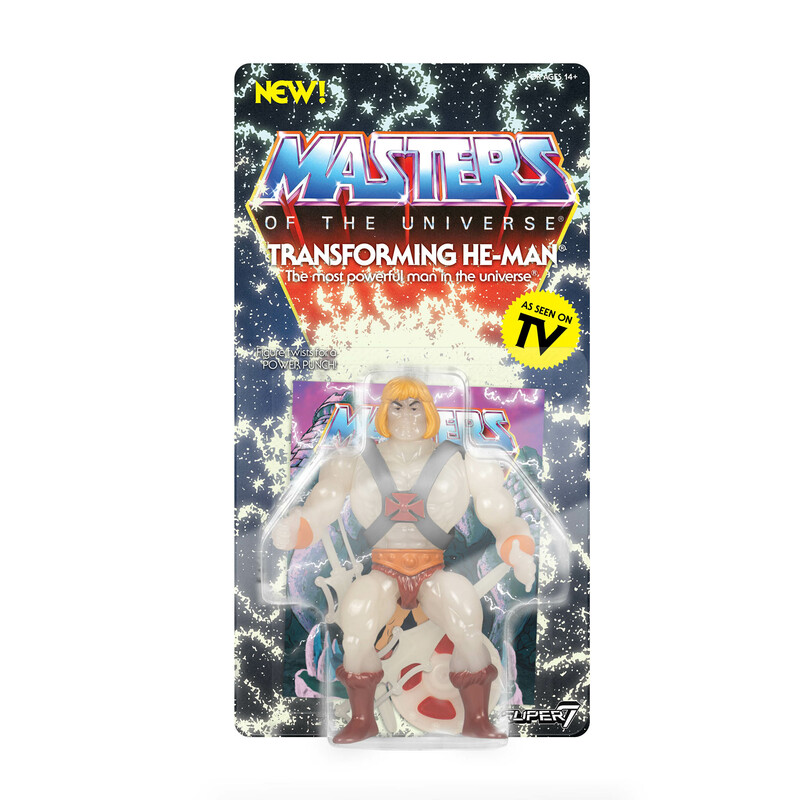 It certainly feels as though Masters of the Universe is in good hands with Super7, and we can’t wait to see what this company does next. 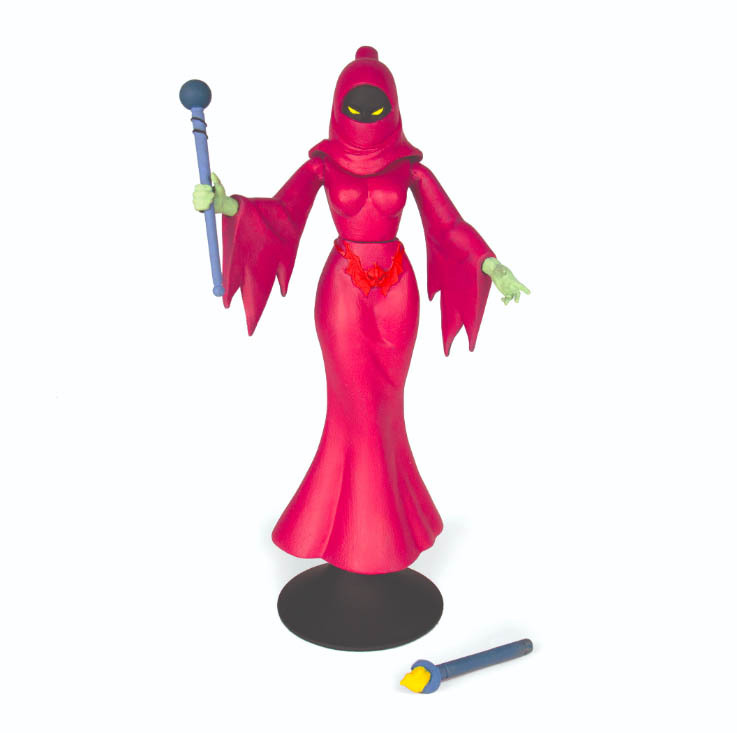 Now, if we could just see the Snake Mountain we discussed with them at Toy Fair.